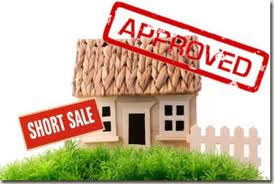 Please find this search which includes pre-arranged "Short Sales" arranged by a Property Owner and their bank. 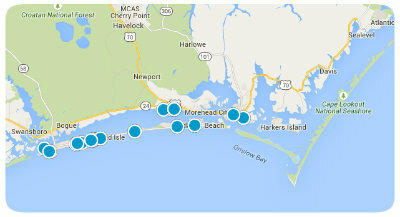 We have created a list here of a portion of the Short Sale Listings from the Carteret County MLS for your review. Additionally we added another page specifically for "Bank Owned Foreclosures" which are typically where the bank has regained ownership from the borrower. 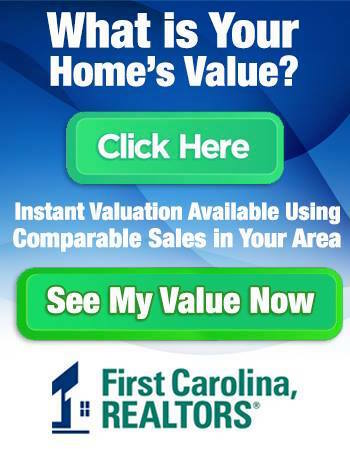 First Carolina, REALTORS is a leader in the area with such types of properties. After your review, give us a call for a free consultation on this opportunity to buy at lower than typical assumed market prices. Disclaimer- Included in this list are Emerald Isle, NC and other areas Foreclosure or Short Sale Listings - Pine Knoll Shores, NC Foreclosure or Short Sale Listings - Morehead City, NC Foreclosure or Short Sale Listings- Atlantic Beach, NC Foreclosure or Short Sale Listings- Beaufort, NC Real Estate Foreclosure or Short Sale Listings and other areas of Carteret County. Additionally we have a Bank Owned Foreclosure List viewable by clicking here. Adorable 4 bedroom 3 bathroom house. Close to the grocery stores, shopping, and the highway to get to base! This location is great, and would be perfect! Home was flooded during Hurricane Florence, has been professionally mitigated and remediated for mold. Tons of potential in this home sitting on .65 beautiful acres!